Billingham Stars have confirmed their second import for the upcoming NIHL North D1 season as Latvian forward Deniss Baskatovs joins from Belgian side Chiefs Leuven. The 24-year-old spent his early career in his home country, before joining up with Russian outfit Olimpiya Kirovo-Chepetsk in the MHL in 2013. He moved from there to Belarus for his second MHL season with MHK Yunost Minsk, before heading west and spending two seasons in the BeNeLiga, first with Eindhoven Kemphanen then last year with Chiefs Leuven where he top-scored for his side. Bastakovs said: “I’m very happy to sign with the Billingham Stars. 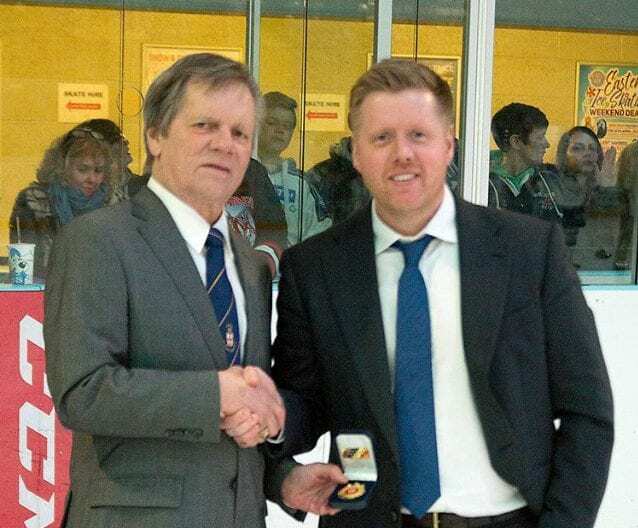 “I do have much to learn because it will be my first season in the United Kingdom, but I know hockey in your country is growing very fast which is great. “I’m looking forward to coming to Billingham and meeting all of the players, fans, and people who work with the club. I’m already practicing and preparing for next season. 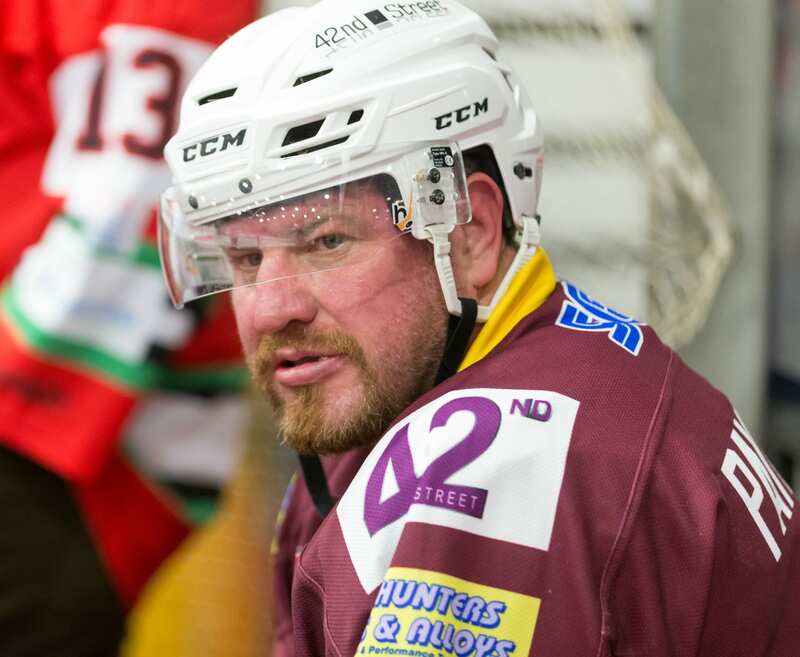 “All my goals and thoughts are about winning games with the Billingham Stars. I want to win every game and of course go into the play-offs and win it all. I think we can do this. Deeside Dragons’ forward Jordan Bannon has agreed another season with the club. Bannon scored 10 goals with five assists in 12 appearances last term and Dragons’ boss Scott McKenzie is delighted to have him back on board. “Jordan is an asset to any club – he is easily a top six player on any team in this division,” said McKenzie. “So to have him here in Deeside, we are very fortunate. Bannon added: “The Dragons have a really strong aim in moving forward under Scott and I want to be a part of that, so it was an easy decision for me to come back. “I enjoyed my hockey last year, so I just want more of the same this year with a great bunch of mates and a great set of fans. “The new league will be tougher than ever this year – I don’t read into it too much, but I think there may be a few breakaway teams at the top. Alex Parry has also agreed a further year with the Dragons. Ross Murray will return another season with reigning D1 champions Solway Sharks. The 23-year-old has already played over 150 games for the Sharks and head coach Martin Grubb believes he is a key part of his roster. “Ross is someone who cares about this club and his team and that is the kind of character we look for here,” said Grubb. “He knows what I expect from him and he always embraces his role and will do anything for his team and you can’t get enough of those type of players. “He is gritty and loves to play in the dirty areas and can also chip in with his fair share of points and that is important. Nottingham Lions have confirmed a trio of returnees, with Paul Stanley and brothers Jamie and Tom Hovell agreeing another year with the club. 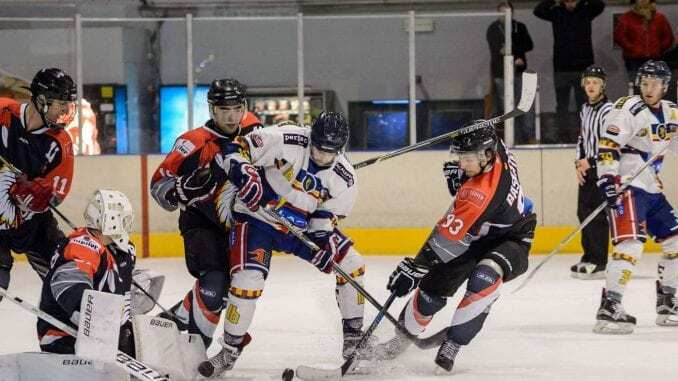 In D2, forward Callum Griffin and defender Conor Gordon have both signed for another season with Telford Tigers 2, while Coventry Blaze NIHL have announced forward Robert Perks has joined the club from the Lions.